Fotos Need for speed underground 2. 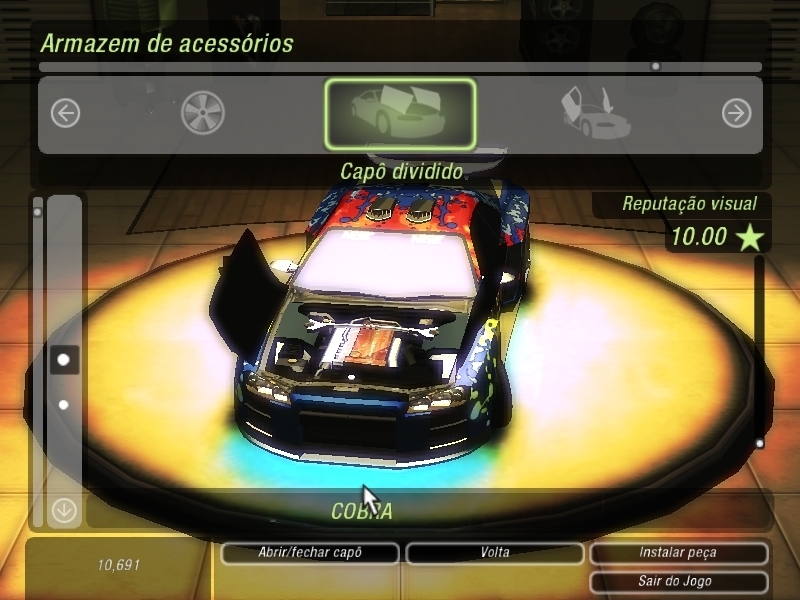 Meus carros no need for speed underground 2. HD Wallpaper and background images in the Need for Speed club tagged: cars.